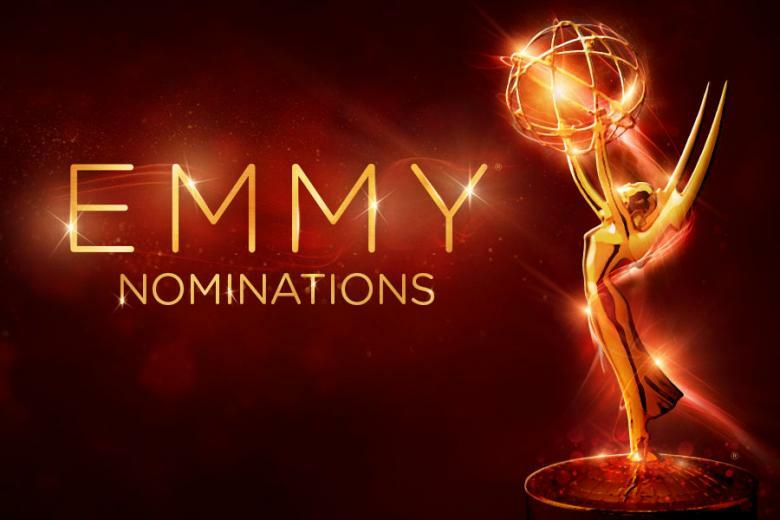 Anthony Anderson and Lauren Graham announced the nominations for the 68th Primetime Emmy Awards live via webcast and chat from the Wolf Theatre at the Academy’s newly-opened Saban Media Center. Game of Thrones scored the most nominations with 23 for the show’s sixth season followed closely by The People v. O.J. Simpson: American Crime Story which received 22 nominations. One of the most surprising, but also most deserving, entrants to the Drama Series category was The Americans which also received nominations for its lead actors Matthew Rhys and Keri Russell. Full List of Nominees can be found here. The 68th Primetime Emmy Awards are set for September 18th and will air live on ABC.